IG: @AfricanFoods: Various ways to Use Plantains . Various ways to Use Plantains . Fairly hard pulp, sometimes the peel must be removed with a knife. Starchy and not very sweet, similar to a potato. Excellent to make chips. It's best fried, cooked, boiled or grilled. 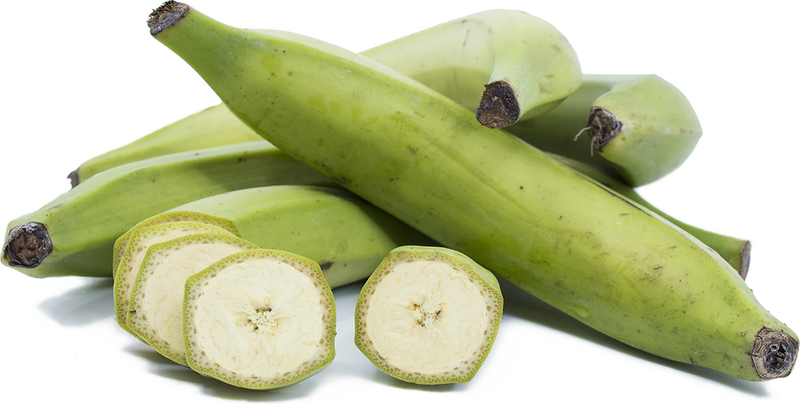 A ripe plantain is slightly sweeter than green plantains. firm, and easy to slice, and the skin peels easily. They will be firm, but not as firm as the unripe ones.